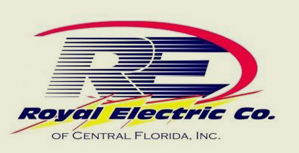 Royal Electric Co. of Central Florida, Inc. has served the Central Florida market since 1982. Founded and led by Blake Ferguson, Sr., the company has grown by operating on the principles of professional integrity, personal service and exceptional value. Royal Electric specializes in petroleum and commercial construction and electrical service work through out the southeast. Royal Electric is dedicated to providing quality workmanship and timely completion of jobs at competitive prices. Our company has been able to consistently focus on performance through highly skilled, hard working and dedicated employees. With a main office in the Orlando area and a satellite office in Virginia, Royal Electric serves the needs of its clients through personal relationships and open communication. 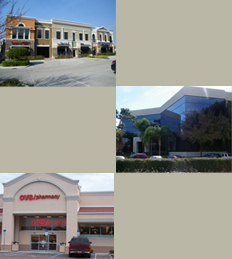 In order to best serve our customer base, we maintain licenses in Florida, Georgia, South Carolina, North Carolina and Virginia. Our goal is to exceed your expectations by providing powerful solutions to your electrical needs through exceptional service.